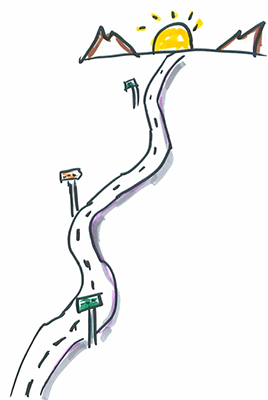 Are you on one of the many agile teams struggling with backlogs and user stories? Don’t give up. 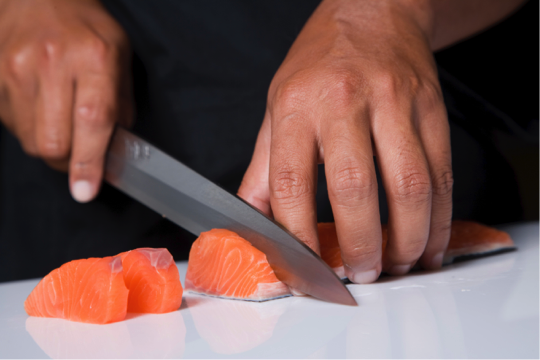 I teamed up with Jeff Sutherland, CEO of Scrum Inc., to deliver a webinar called “Slicing User Stories”. 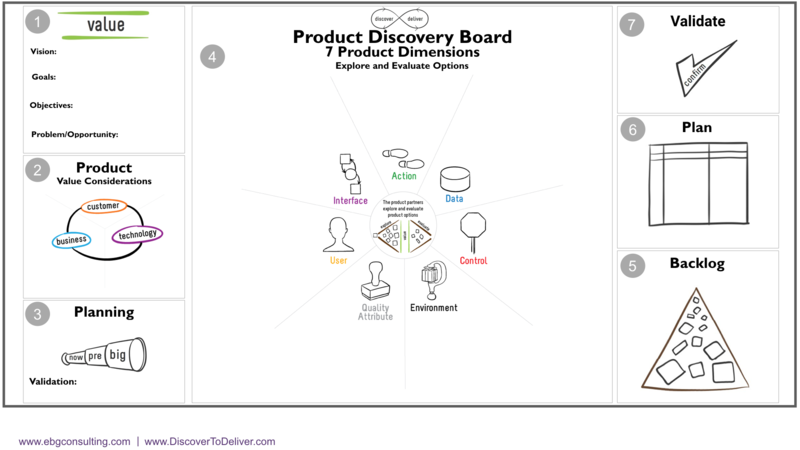 We focused on helping teams manage their backlogs, improve sprints and release planning, and increase delivered value using practices Mary Gorman and I wrote about in Discover to Deliver. Here’s a summary of what we discussed. And stay tuned; I’ll go deeper into this in an upcoming webinar with the Scrum Alliance on March 15th. 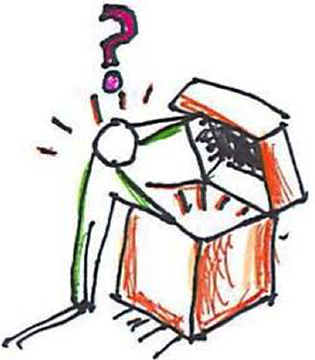 Making value-based decisions on what to deliver and when it needs to be delivered is one of the most important responsibilities of product ownership. What exactly is value? Value is fair return in goods, services, money, or some other benefit in exchange for something. Value is what you get in exchange for what you give. In software development, we tend to identify value in terms of features. They are related to be sure, but quite different. Features as cohesive bundles of functionality that align with business goals and objectives. 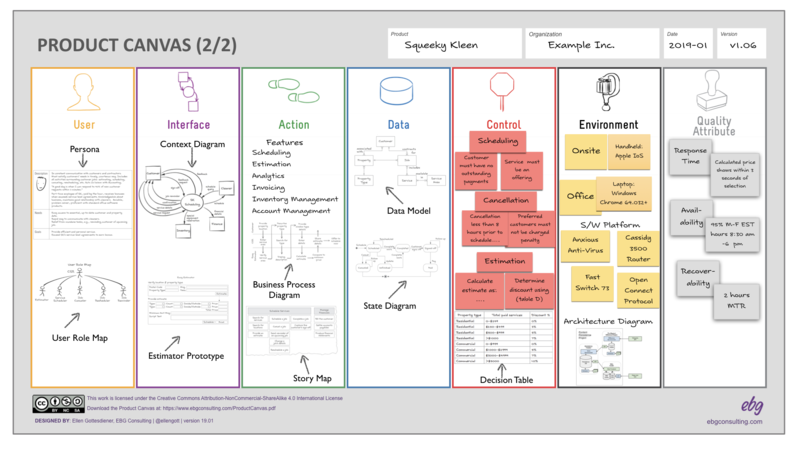 Features can come in various formats and levels of granularity, including user stories, minimum marketable features, minimum viable product, epics, and so on. 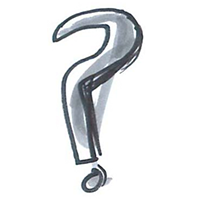 We were recently planning a discovery workshop for a large initiative with the Chief Product Owner (CPO). She is part of a growing, global community utilizing the techniques in our book Discover to Deliver: Agile Product Planning and Analysis. This community is doing the vital work of product visioning and backlog definition and refinement. 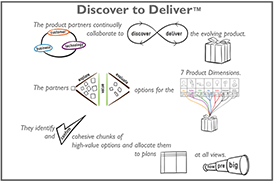 Discover to Deliver™ techniques are woven into collaborative product discovery and planning workshops. 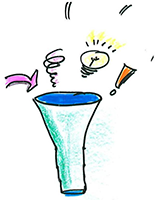 Such facilitated workshops quickly produce agile product roadmaps and release plans. The CPO needed a succinct way to prepare the customers and subject matter experts who would be participating in the discovery session. She asked us, “What can I use to share the essence of our discovery work?” We showed her a visual spread we call “DtoD in a Nutshell” spread from our book.